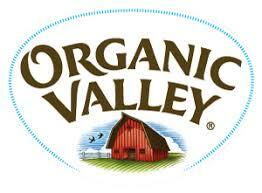 Organic Valley’s Grassmilk brand is purported to be 100% grass-based (no grain or legumes are fed). They may still allow molasses to be fed. Grass-fed 100 Grassmilk dairies have diets consisting of 100% pasture and forage with co-op standards. Cattle may also be fed molasses. Pasture 100 High-level grazing is done in organic Valley’s “Grassmilk” brand.